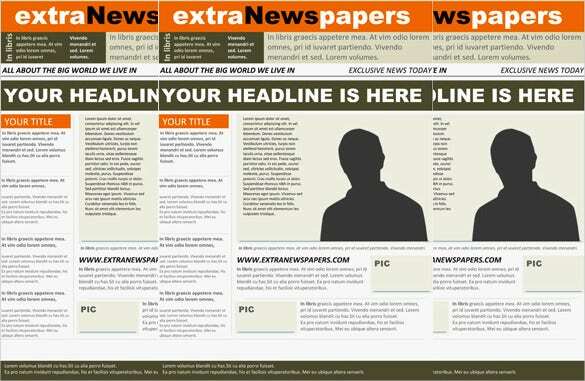 Templates of newspaper styles are found in every word based document which can be of your use. 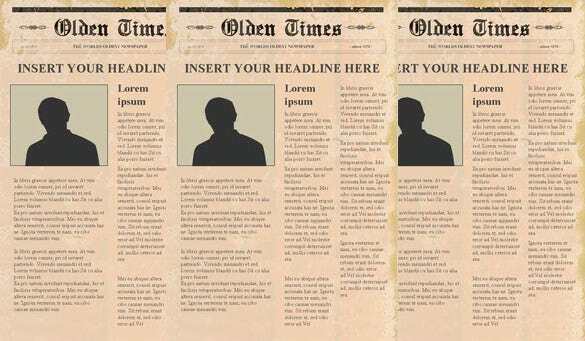 Are you planning to create designs for newspapers? 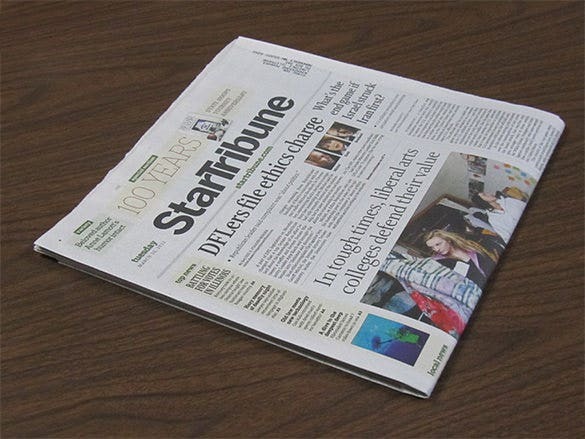 You can use the help of PSD download free newspaper templates for free newspaper templates to be added by you. 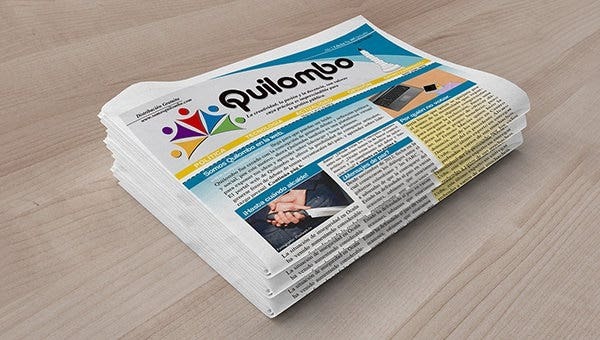 Line breakup or blank page too writing style, text size and colour are all to be selected by you by just a click of your finger and your Newspaper Article Templates is ready to create visual treat everywhere. 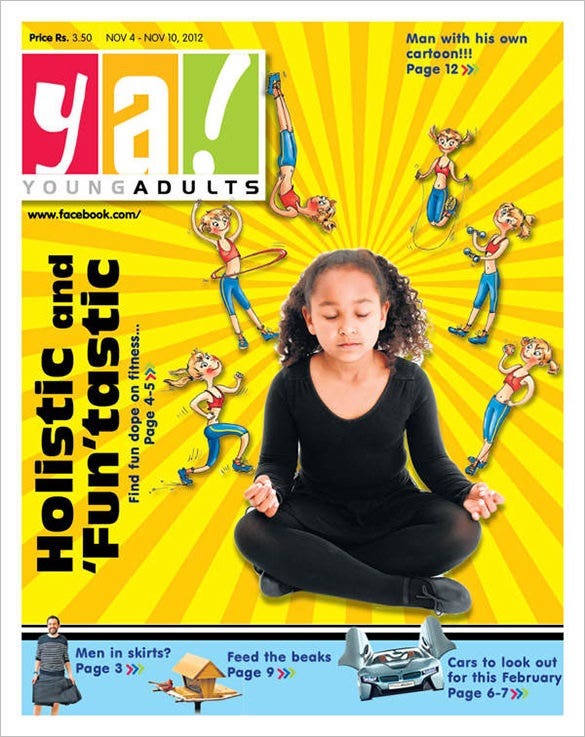 Newspapers In order for your newspaper to get noticed and be read, it is imperative that you pick a design and layout which appeals to readers of all age-groups – be it youth or the aged. 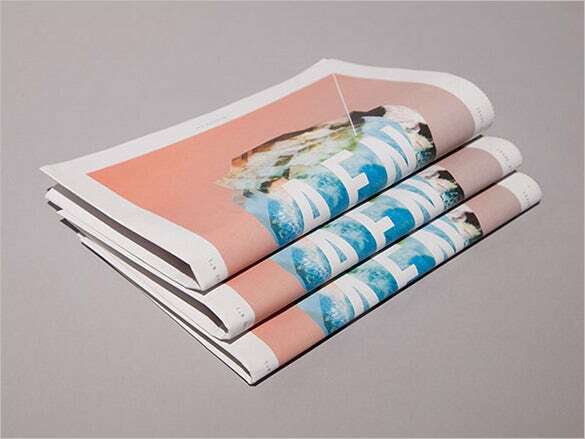 Everyone that likes to read a newspaper is attracted to a newspaper if it looks good and carries good content. 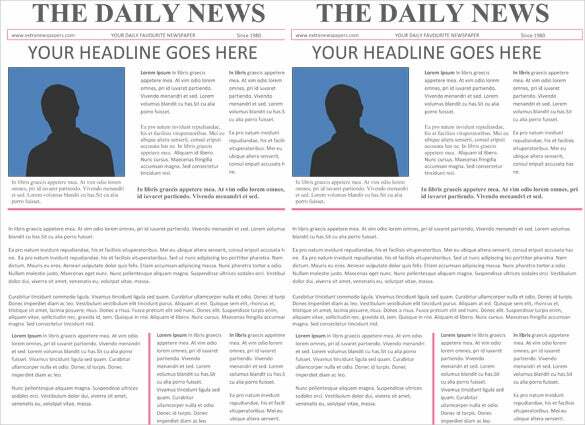 Pick or make a newspaper design template which has all-rounder qualities. 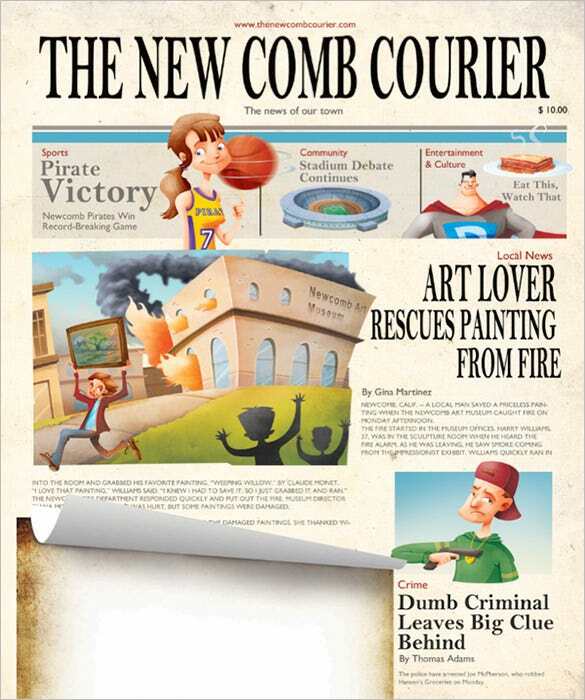 You may also see Newspaper Ad Templates. Newspapers are not just for used for national and international news. 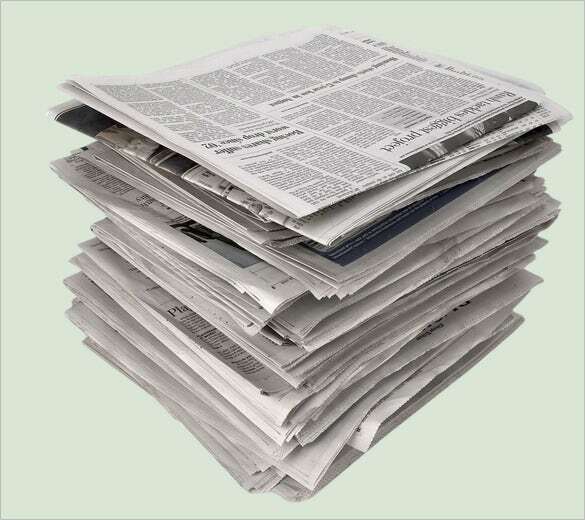 Often schools have their own newspapers, large scale organisations publish their own internal newspapers, research organisations too have their own newspapers and so on. Publishing a newspaper from scratch can be tough. You need to get an appropriate layout, decide whether you want it to be black and white or coloured and also decide other vital design features. 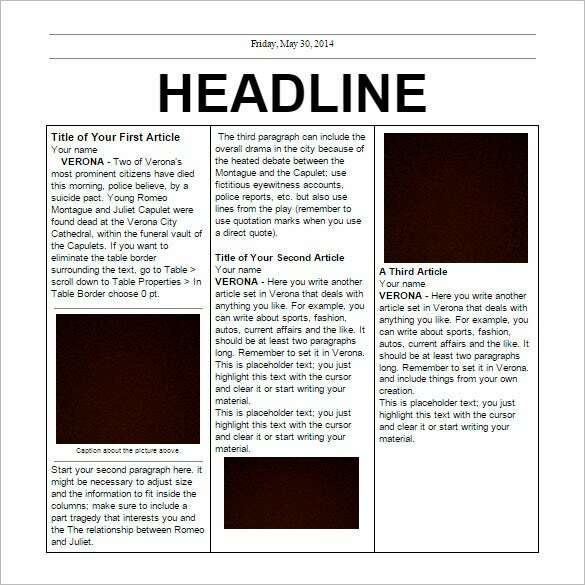 To make it simple for you, we have a wide range of free newspaper templates. These ready to use templates can be easily edited and printed. 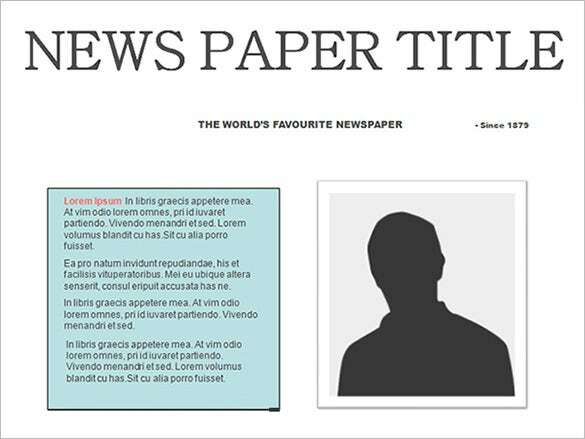 Here are some additional features of the newspaper templates. 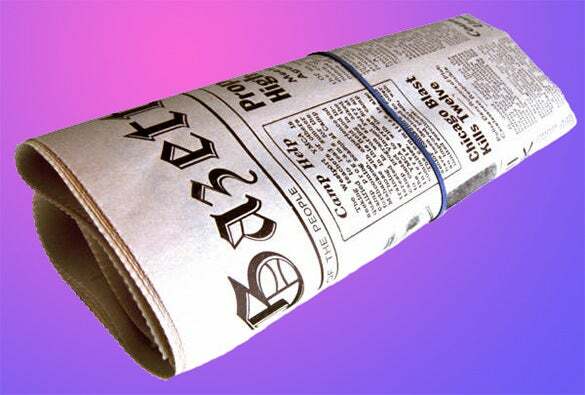 Besides the above mentioned templates, there are several other types of downloadable newspaper templates available too. 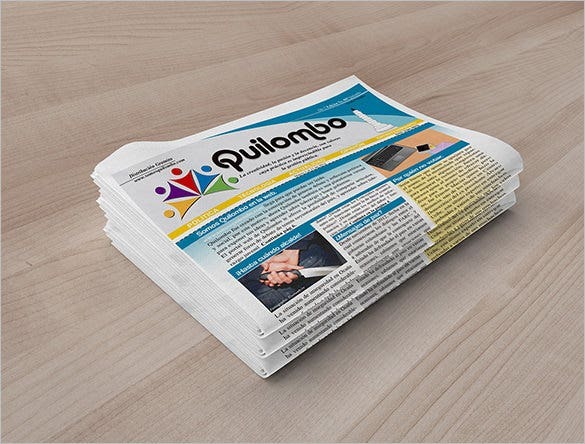 The newspaper templates can be extremely useful for schools, large scale organisations, small size publishing houses, companies conducting large sized conventions, conferences and trade shows, NGOs and various other organisations and companies. You may also see Paper Templates. 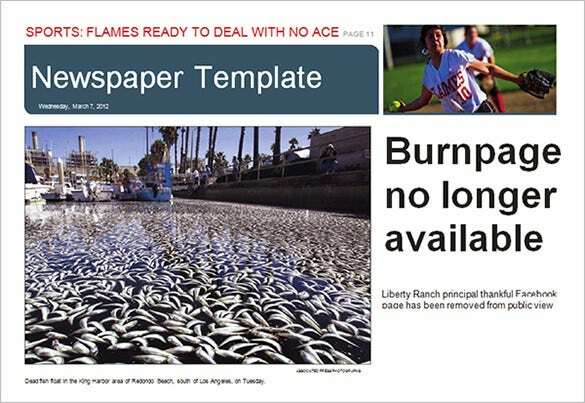 Another fabulous point about these newspaper templates is that they can be used in a way that protects the environment. What we mean is, that the templates once edited can be converted into a PDF format and instead of printing out the templates and wasting tons of paper, you can simply email templates to all the readers. The readers can just download newspaper PDFs from their mail to read the papers.